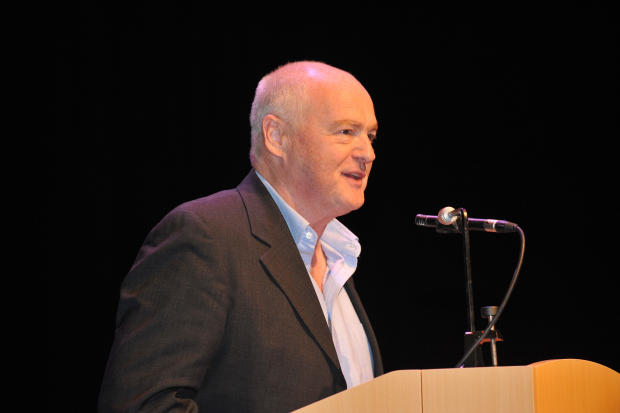 CHAIR OF BPI TONY WADSWORTH CBE – GUEST AT BIMM MANCHESTER’S OPEN DAY! Tony Wadsworth CBE has a long and enviable career in the upper echelons of the music business – he was Chairman and CEO of EMI Music UK & Ireland from 1998 to 2008, and is currently Chairman of the BPI, is on the board of The Brits Trust, and is now also Director to the Board of BIMM. He has seen it and done it all in the music business, giving Mancunians a unique chance to come along and hear him speak about his experiences at BIMM Manchester’s Open Day on Saturday 27th July. 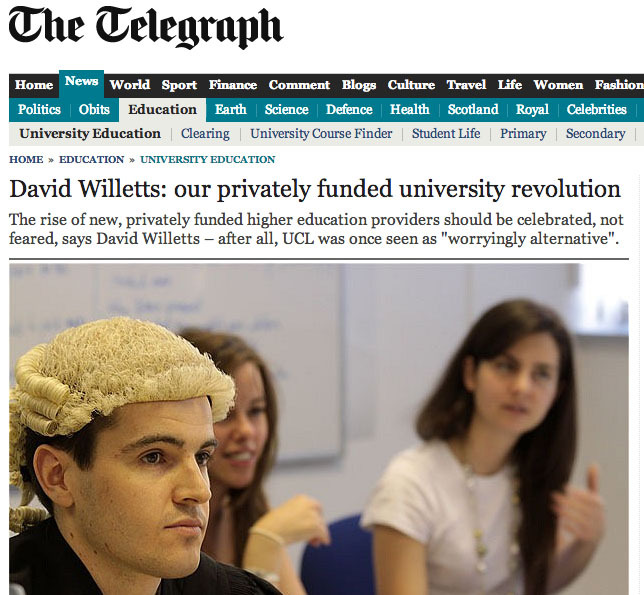 Further confirmation that BIMM is the right choice for your musical ambitions the Rt Hon David Willetts MP mentioned BIMM in The Telegraph today (Wed 24th July), in an education article that references BIMM’s remarkable student employment record: a whopping 79% of BIMM’s students go on to work in the music industry. Posted on by admin. This entry was posted in BREAKING NEWS and tagged BIMM, BIMM Manchester, BPI, Chairman of the BPI, David Willetts, EMI, Minister of State for Universities and Science, The Brits Trust, The Telegraph, Tony Wadsworth, Tony Wadsworth CBE. Bookmark the permalink.